What is AMSA Fall Conference? 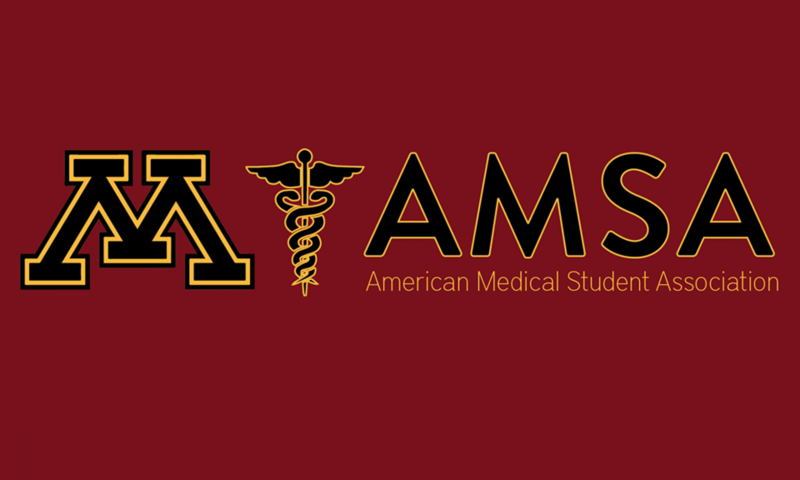 The AMSA Fall Conference exposes students interested in medicine to the many different pathways and experiences that are possible in medicine! You’ll get to experience talks from medical students and doctors who’ve already gone through the process and get to hear tips and strategies that helped them and can help you on your journey! It’s also a great way to network with the greater AMSA community and participate in clinical tasks! Below are pictures of our AMSA chapter at this year’s Fall Conference. The hotel cost is covered by our AMSA chapter. Speakers/Sessions: There are a wide variety of different speakers and sessions to attend throughout the conference. Find a list of speakers here and a list of sessions here. Find out more on the national AMSA website!